No Comments on ! ! 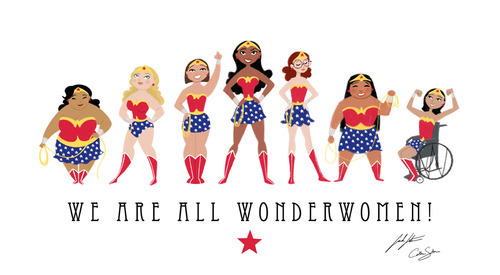 Happy Women’s day ! !